Come and listen to beautiful Fado and feel the city’s soul! 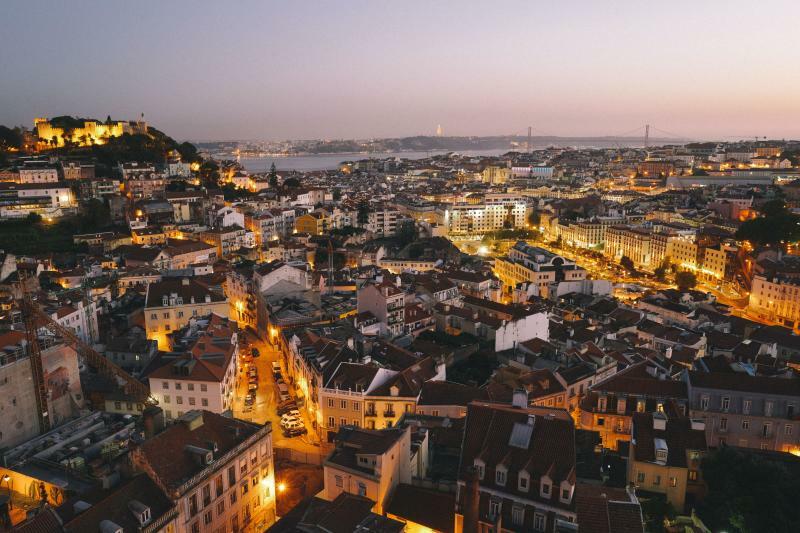 An unforgettable evening with the beauty and the lights of Lisbon and its main monuments. Later, the welcoming feeling of an authentic restaurant and the nostalgic sound of Fado, a feeling that can’t be explained, but can be sung and must be heard in silence. The tour includes crossing the 25th of April Bridge so you can take in the view over both banks of the Tagus River.